At the end of the month, academics and educators will gather at DePaul Univeristy for a conference with a very specific topic. “Global Learning Conference: Transcending Boundaries through COIL” seeks to employ collaborative online international learning (COIL) to help students more easily connect with their peers in foreign countries. The conference will occur on October 30-31st at the university’s Chicago campus. SUNY’s COIL Center will co-host. COIL refers to any teaching practice that uses technology to link two or more classrooms from around the world. COIL practices teach students both to work with others from a different culture while also learning the skills necessary to simply communicate and share ideas with people hundreds or thousands of miles away. “In a time when the political narrative is often hostile and closed, this model can open student to other cultures and ways of learning,” said GianMario Besana, associate provost for global engagement and online learning at DePaul. The applications of COIL pedagogies are numerous. Presentations will include topics from sound design to tourism. He recently collaborated with Baihua Wang, a professor at Fudan University in Shanghai, to study how Emily Dickinson’s poetry transformed over time, especially after it began to be printed en masse. Using the WeChat app, Shanahan’s and Wang’s students collaborated on course assignments, out of class discussion, and concluded their semester with recorded group presentations using the Zoom video streaming platform. The educators have a second collaborative course planned for the spring 2018 semester. Robert Steel is an associate professor who teaches sound design and composition at the College of Computing and Digital Media of the School of Cinematic Arts. Much of his professional work has been conducted purely online, which has its challenges and benefits. “I realized our students need to have this virtual, international experience in cinema, because they’ll be doing it in the real world,” Steel said. Steel will present on his recent sound design course in which he partnered with Kenny McAlpine at Abertay University in Scotland. Both instructors’ universities target lower-income students who may lack the resources to study abroad in the first place. These efforts may seem like quaint cultural exchanges, but there’s reason to believe that these efforts can address a growing skills gap in international business. U.S. college students are notorious for staying at home while completing their degree. While the number has been growing, less than 2% of U.S. college students choose to study abroad. At the same time, American and international companies have a huge need for employees who can operate abroad. A 2014 study found that just under 40% of executives surveyed said that they had to pass up on business opportunities abroad because they lacked staff who could competently operate in a foreign market. On the other side of the coin, foreign exchange students from all over the world have been coming to the U.S. to study in droves. When it comes to international students, in other words, the U.S. is importing far more than exporting. The third largest country in the world currently sends just over 300,000 students abroad every year. The rest of the world, however, sent over 1 million students to U.S. universities in 2016. 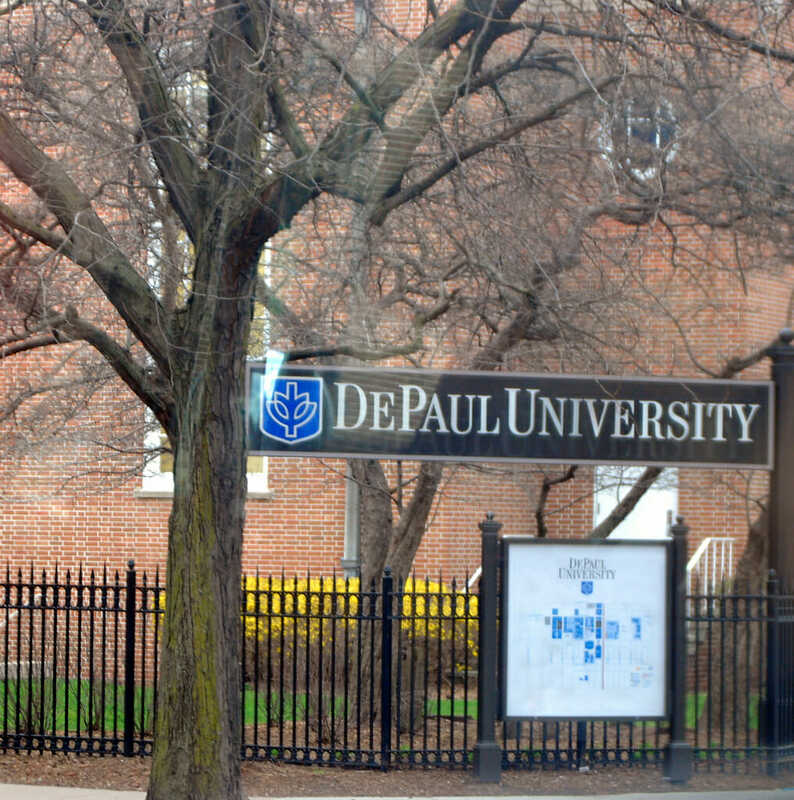 The educators gathering at DePaul hope that, even though American students probably won’t study abroad, they can at least dip their toes into a virtual and international work environment.